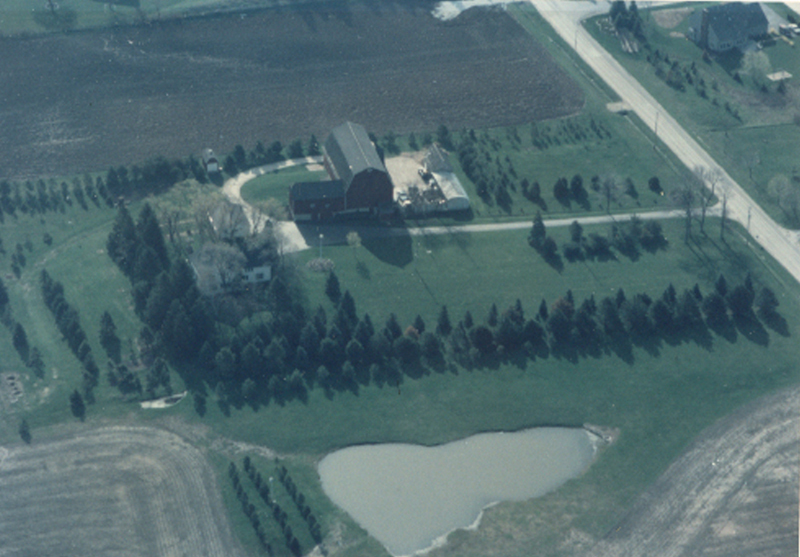 Aerial view of Peter Guidinger homestead in May 1992 in Mequon, WI. This is where I grew up. View looking north-Donges Bay Road is in the foreground. The contents of this website are intended to outline the genealogy of many different families. My focus regards the Guidinger and Stern families. This historic information spans 8 generations of Guidinger's and Stern's who mostly originated from Luxembourg, France and Germany in the late 1600's and eventually came to the USA. These pioneers along with their spouses settled in various areas of this country. I have included branches for both families which include many surnames such as: Viskoe, Brilla, Lueneburg, Bink, Frank, Neirs, Dickmann. The information was obtained first hand by living sources, some of whom have since passed away and also from genealogy Internet sources. This tree is a continueous historic research project started around 1990 continuing to this day. I try to obtain accurate records and sources. If you locate a record that needs attention, please send me an email with the updated data and your name and contact information. My email is attached to the bottom of the main page. I will update the info in a timely manner. As the saying goes...."you can pick your friends, but you can't pick your relatives". I have collected a large amount of photographs and images over the years. Commercial use of these images requires my permission. You are permitted to copy any photo in this site for your own use. Some of the individuals pictured are still living, please respect their privacy if so requested. 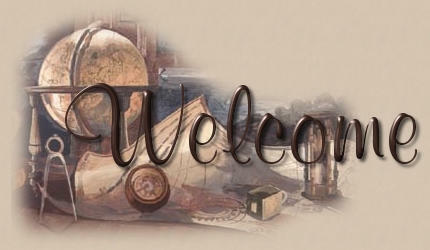 Website updated on 12 Apr 2019 at 5:52:07 PM; 1,583 - individuals currently available within my genealogy tree.